Is depressive mixed state a transition between depression and hypomania? Is bipolar I disorder heterogeneous? 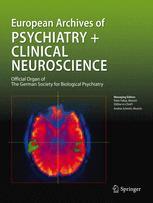 Should combined pharmaco- and psychotherapy be offered to depressed patients?